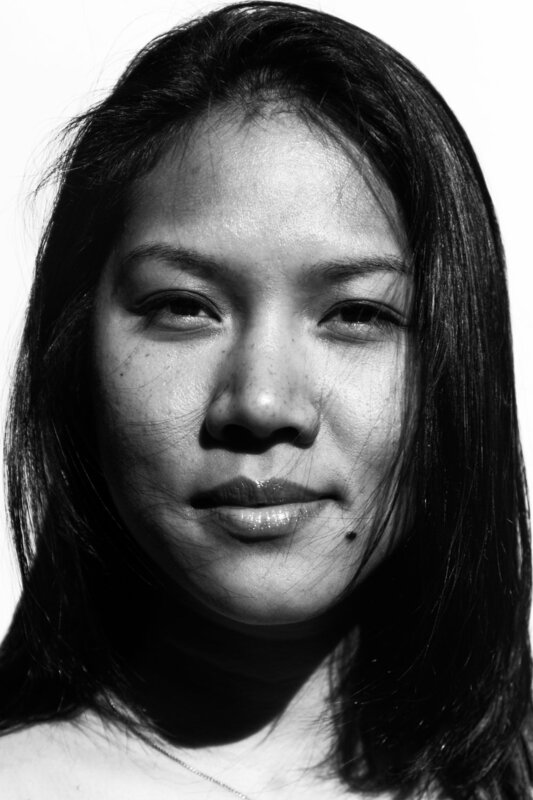 MONICA SOK is a Cambodian American poet and the daughter of former refugees. She is the author of Year Zero, winner of a Poetry Society of America Chapbook Fellowship. Her work has been recognized with a "Discovery" / Boston Review Poetry Prize. Other honors include fellowships from Hedgebrook, Elizabeth George Foundation, National Endowment for the Arts, Kundiman, Jerome Foundation, Montalvo Arts Center, MacDowell Colony, Saltonstall Foundation, and others. Currently, Sok is a 2018-2020 Stegner Fellow at Stanford University and a Poet-in-Residence at Banteay Srei in Oakland. Her debut poetry collection A Nail the Evening Hangs On is forthcoming from Copper Canyon Press in 2020.